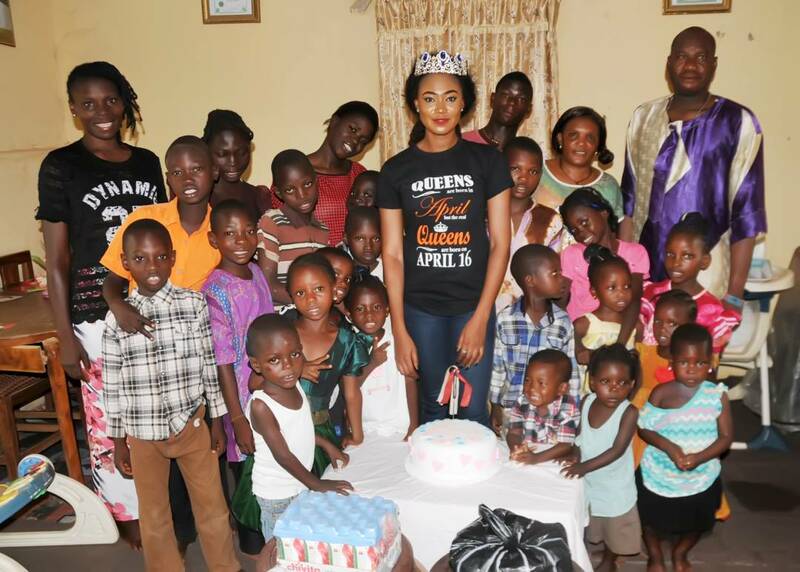 Home Pageantry AMAZING JOY!!! 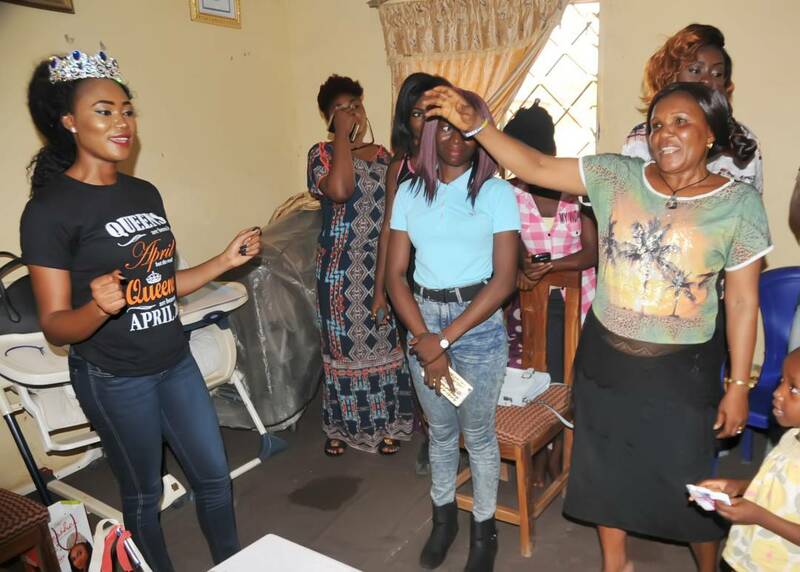 CEO Esther Zamani Foundation Marks Birthday With Motherless Baby Homes,Celebrates With Free Debt Divine Mercy Orphanage (Photos)...More Loading! 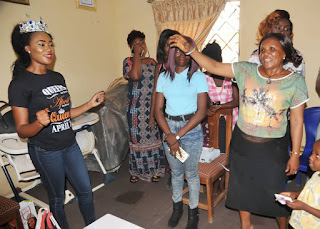 AMAZING JOY!!! 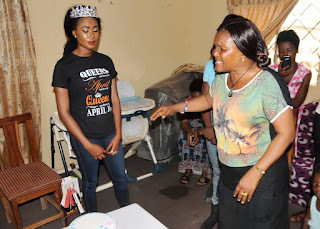 CEO Esther Zamani Foundation Marks Birthday With Motherless Baby Homes,Celebrates With Free Debt Divine Mercy Orphanage (Photos)...More Loading! 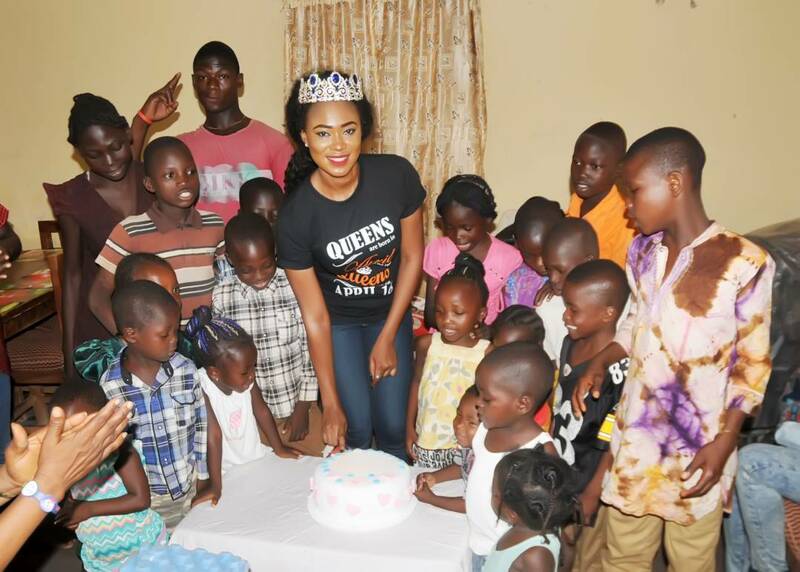 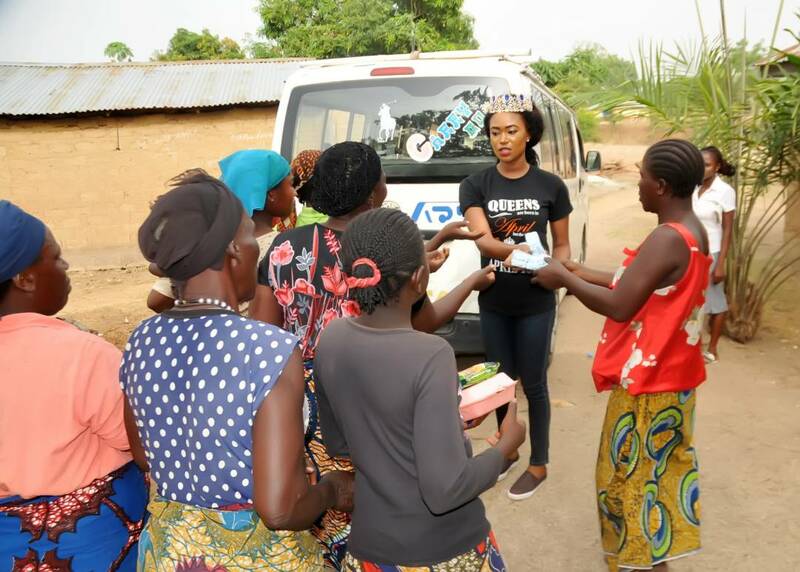 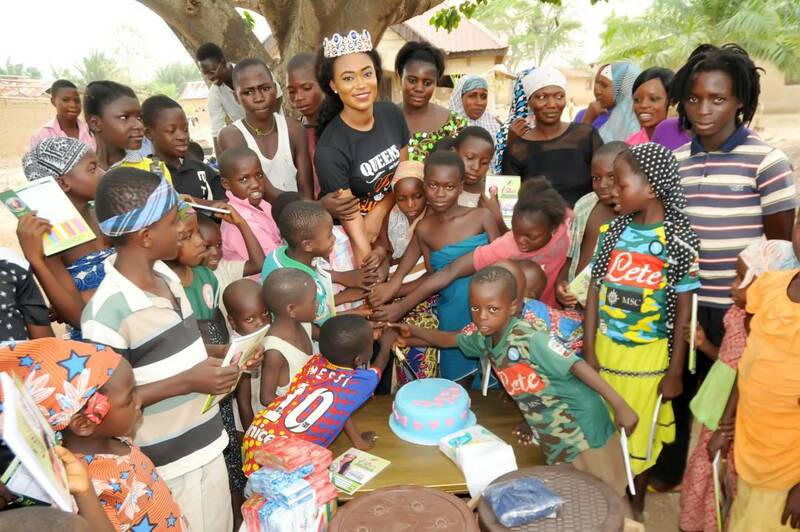 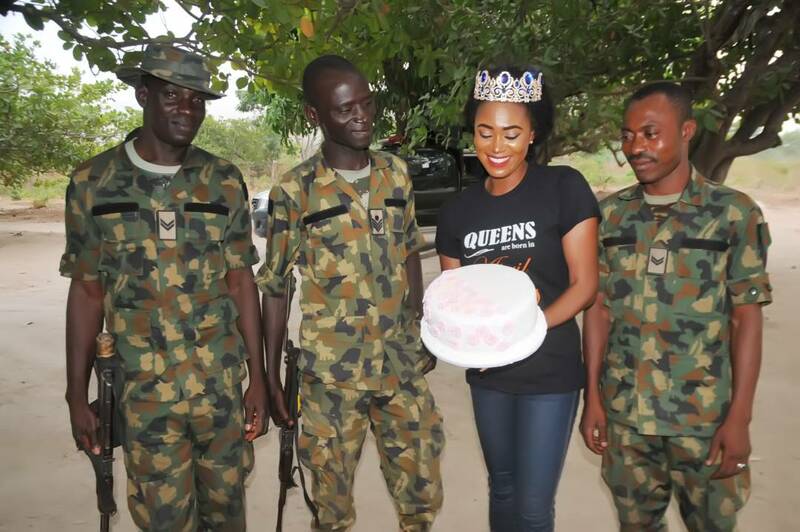 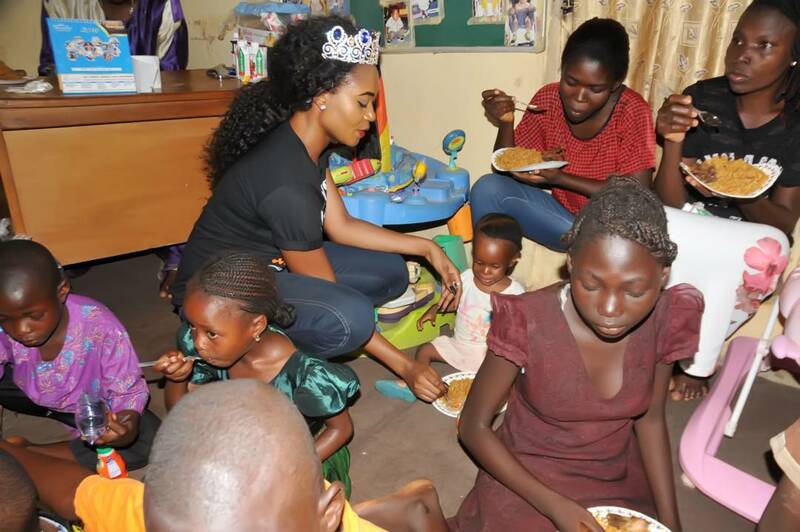 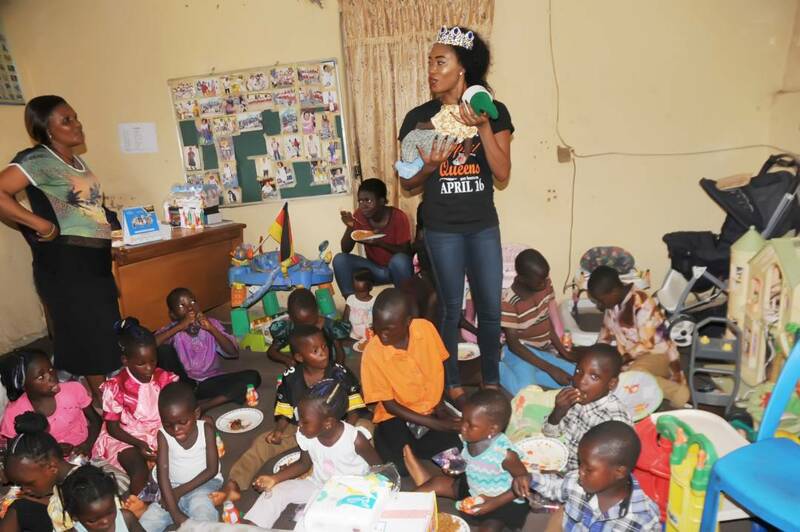 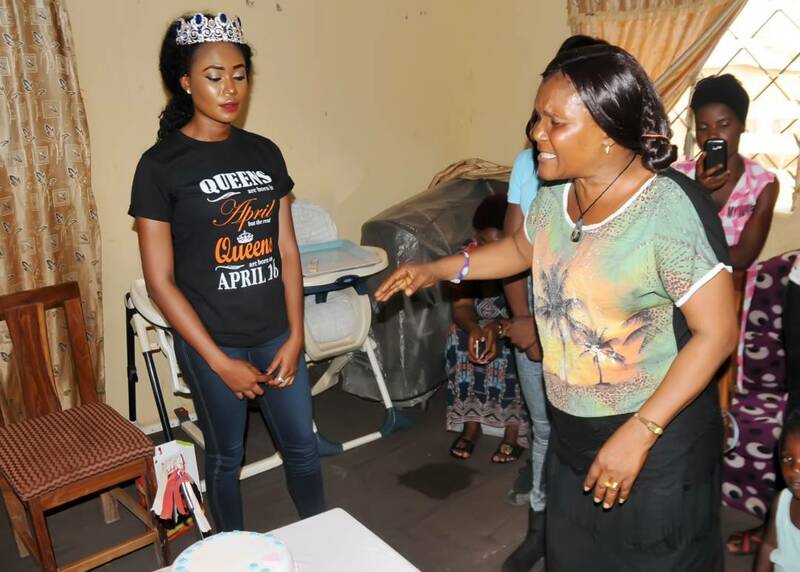 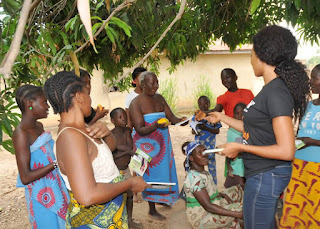 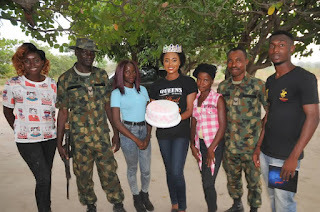 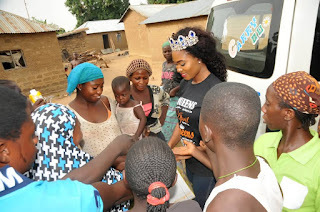 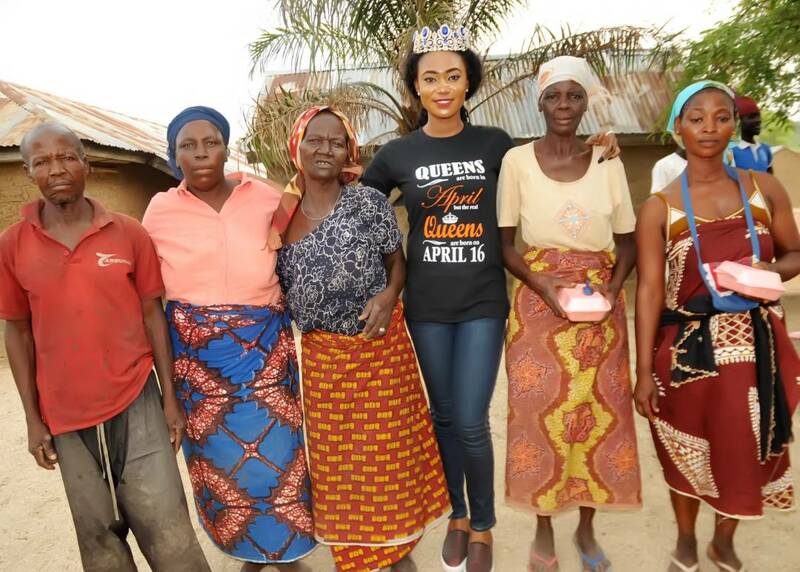 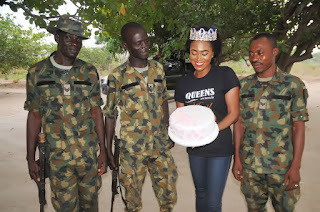 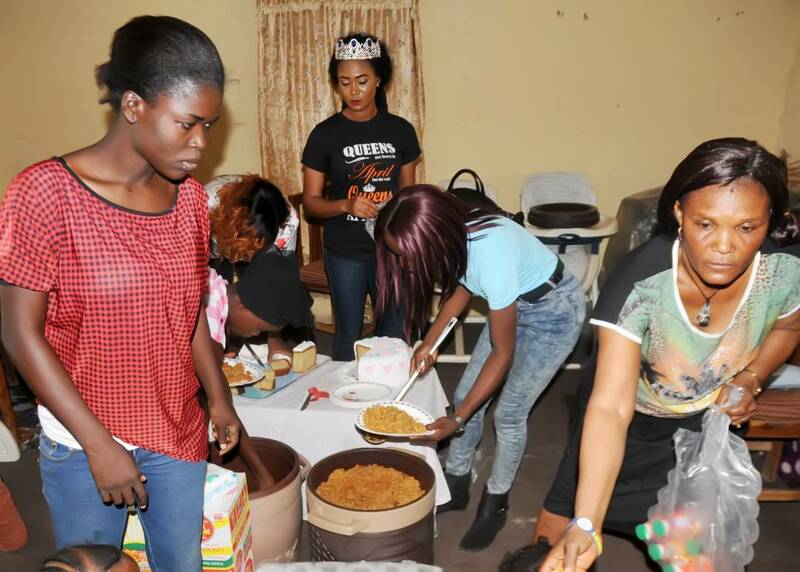 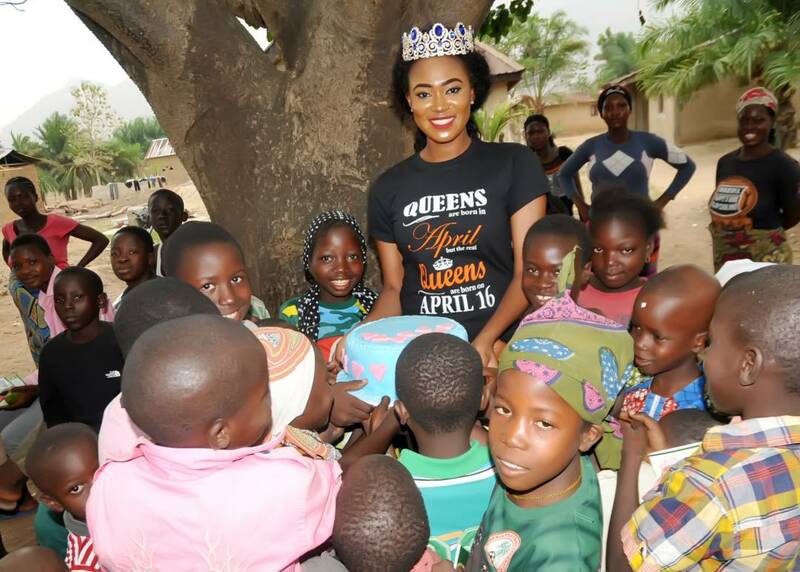 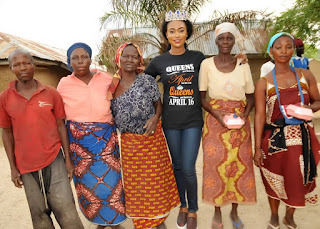 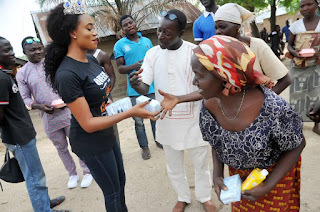 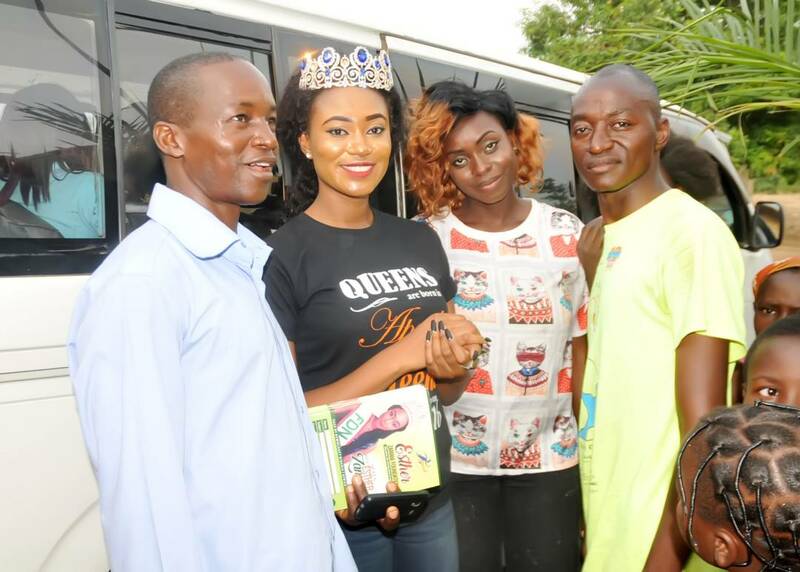 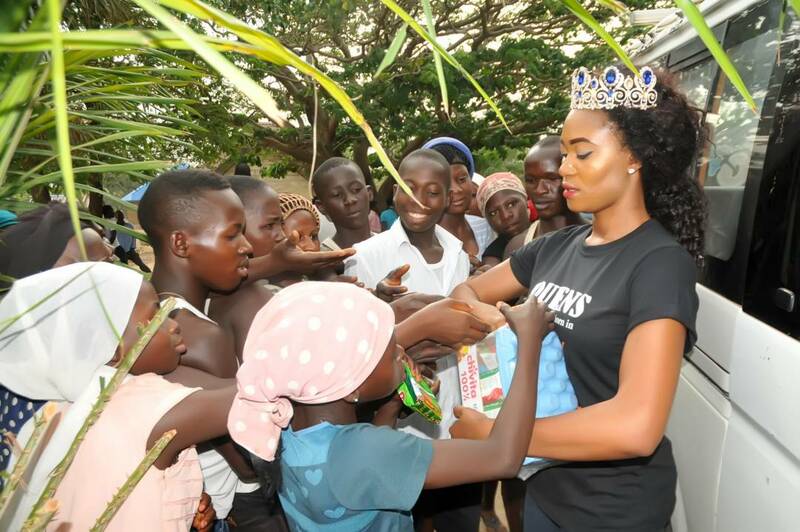 Beauty Queen and CEO of Esther Zamani Foundation celebrated her birthday in ‎the early day of the morning with the motherless home and orphanages eating and winning recently. The celebration was indeed the display of love and excitement with the children. 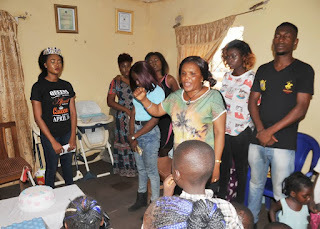 One of the orphanage Homes Divine Mercy Orphanage in Gidan Zakara, Nasarawa State benefited two months ago when Her Foundation visited them to offset the house rent cost of the children Home with Support from Big Church Foundation when they had pressure of debt eviction by court. 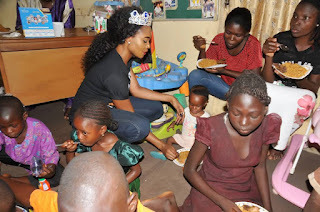 Esthe Zamani Foundation ‎which had a team, climaxed the birthday celebration with a dinner graced with the presence of some notable faces, Young CEOs and emerging Billionaires....more loading.